The Facilities Management Safety program exists to ensure the safety of our Operating Engineers, Electricians, Pipefitters, Plumbers, Machinists, Carpenters, Masons, Locksmiths, Elevator Mechanics, and Laborers. EHSO provides safety training for all these groups, creates guidance documents, and is a resource for safety consultation. 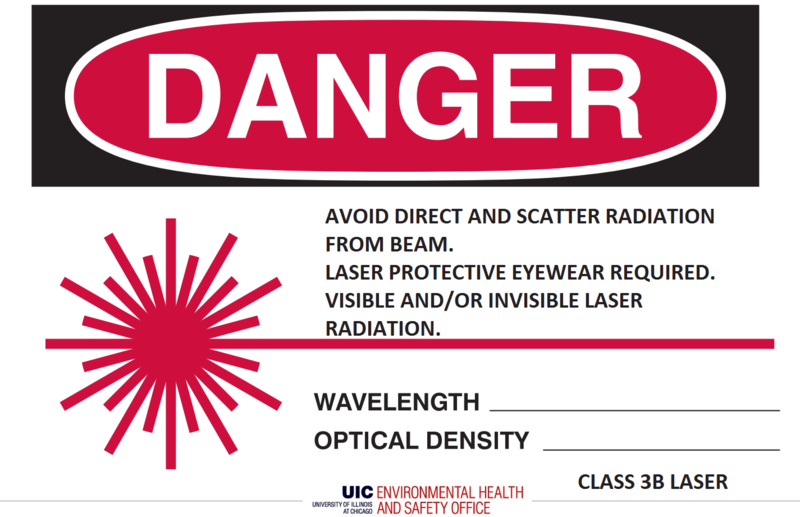 If you have any safety questions, please contact health-safety@uic.edu or (312) 996-7411.